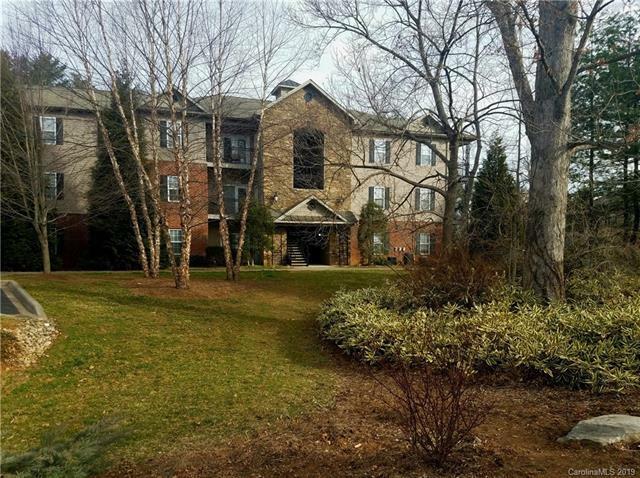 435 Appeldoorn Circle, Asheville, NC 28803 (#3465115) :: Robert Greene Real Estate, Inc.
Top floor unit at highly sought after and pet friendly Appeldoorn Condominiums. Located just minutes to historic Biltmore Village, downtown Asheville and I-40. Features include crown molding, 9 ft ceilings, open flowing floor plan, abundant natural light, covered balcony off of the living room with mountain views, shed-style storage off of the balcony and low maintenance affordable living at its finest. The spacious en-suite master bedroom offers a large walk-in closet and master bath. The community picnic area is perfect for an evening stroll with your dog or to host a grill party with friends and family. Brand new wood laminate flooring installed in December 2018! This condo is ready for you to move in and enjoy the convenience of the location, the serenity of the setting and mountain views and, best of all, the affordable low maintenance condominium lifestyle in one of the most desirable pet friendly condominiums in Asheville in this price range.